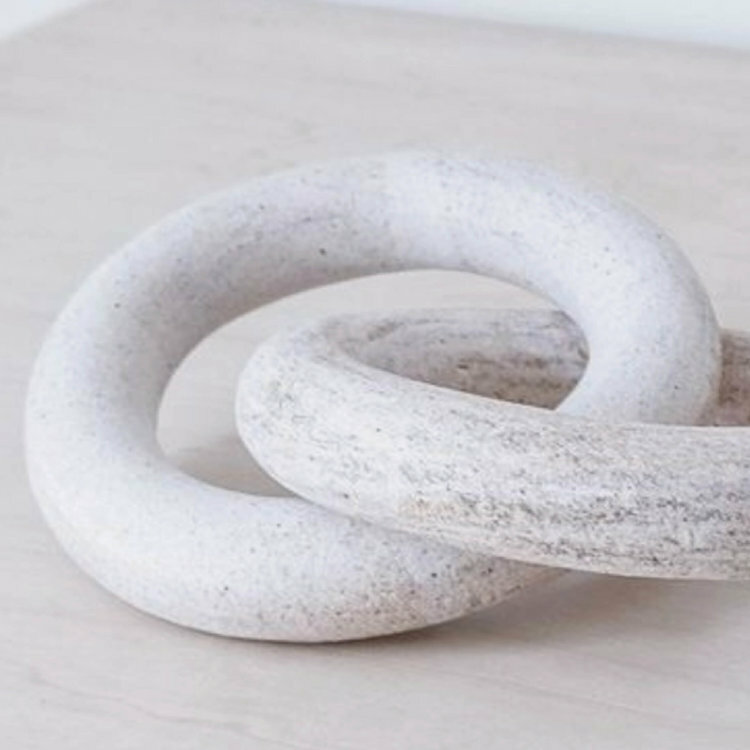 The Fine Home Source event , hosted by Crisp Architects, will take place in Millbrook, New York on Saturday, September 22 from 10am - 5pm (location: 3327 Franklin Avenue at the Millbrook Bandshell). From the organizers: "There will be traditional artisans such as furniture makers, faux finishers, plasterers and millwork, as well as the latest in green solutions such as geo-thermal systems, solar alternatives and eco-friendly building products. We will feature AV systems, energy efficient appliances, whole house generators, wine cellars and so much more for the home. There will even be experts in landscape design and related products available to help you put the finishing touches on your home’s surroundings such as fencing , weathervanes, saunas and pools. Crisp Architects hopes that you will join them at this event under the tents to meet the exhibitors as well as enjoy the ongoing demonstrations throughout the day. A $2 suggested donation benefits The Millbrook Rotary Shelter Box program." Crisp Architects designs architectural projects throughout New York, Connecticut and Massachusetts. Established in 1985 and located in the historic Hudson Valley, the firm’s primary focus has been the creation of buildings that fit their site, historic context, and client needs, including energy conscious and green design solutions. 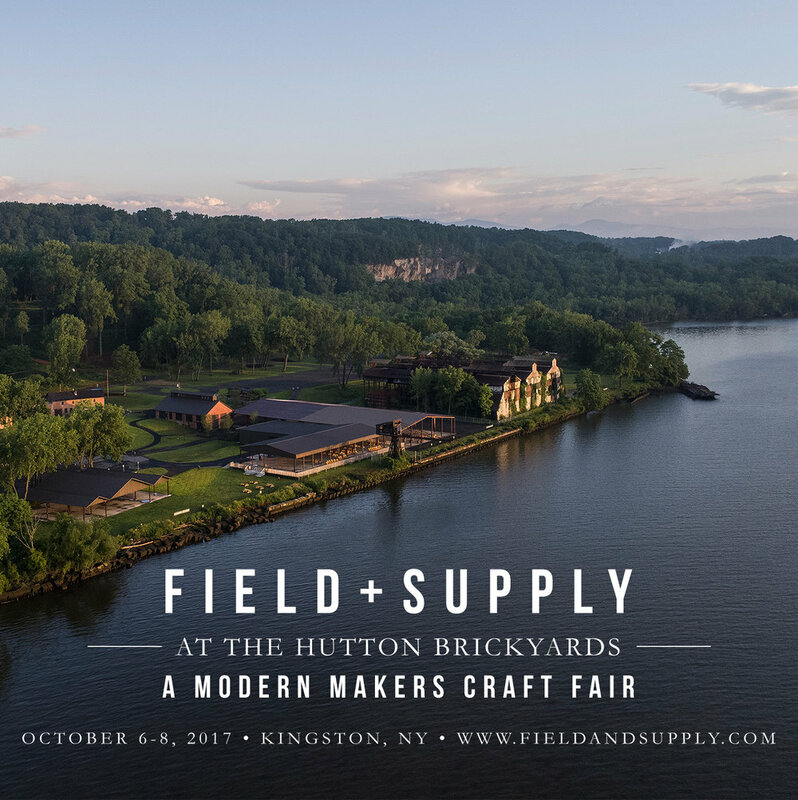 The Hudson Company is proud to be a partner of the Field + Supply Modern Makers Craft Fair. 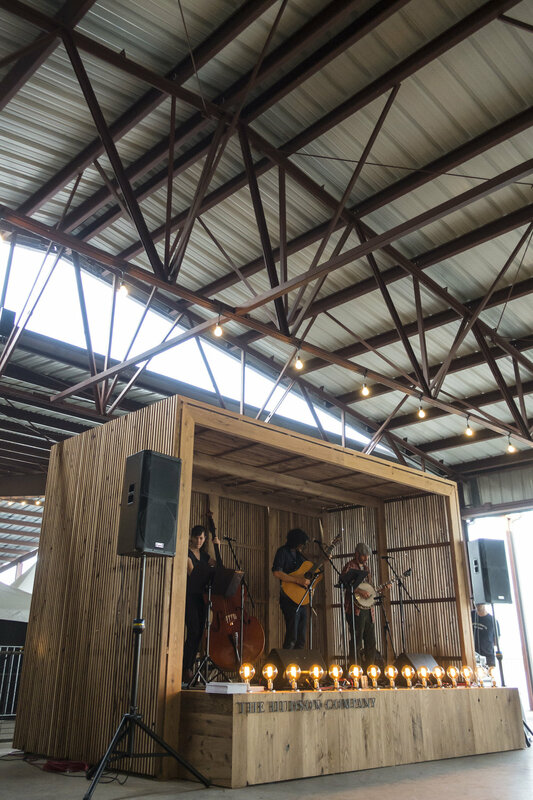 This multi-day experience has grown to include delicious food and drinks from the area, along with hands-on activities as well as live music. This year, we've moved just around the bend to the newly refurbished Hashbrouck House in Stone Ridge, NY where we'll be able to accommodate even more makers and additional workshops. 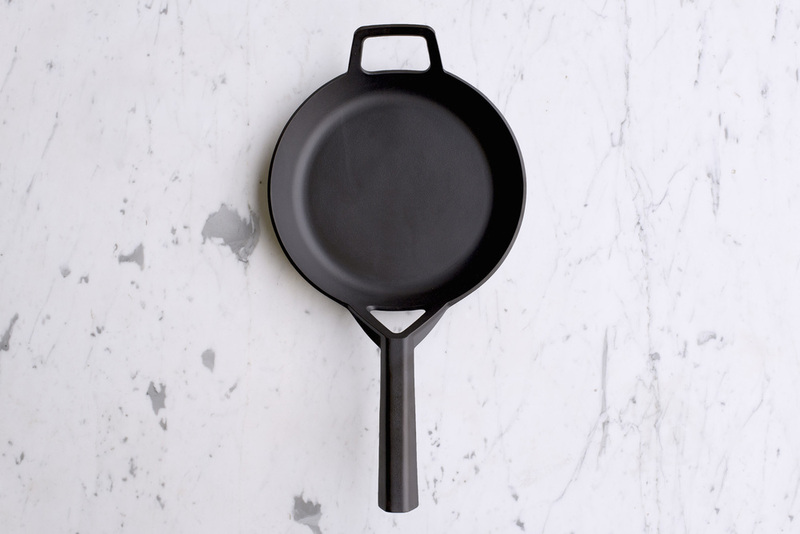 In addition, there are opportunities to enjoy cocktail parties, private dinners, a biscuit breakfast from the Hotel's new restaurant Butterfield's and a rousing celebration Saturday night to meet the makers! We hope you can join us over Columbus Day weekend, October 7th, 8th, and 9th at Hasbrouck House for a truly incredible gathering. Look forward to seeing you there! *Note: All F+S guests should park at The Stone Ridge Orchard, right around the corner from Hasbrouck House at 3012 NY-213, Stone Ridge, NY 12484. Shuttle service will be available to and from Hasbrouck House from the Orchard. There will be NO PARKING available at Hasbrouck House. See a full list of Field + Supply exhibitors here and buy your single day or weekend tickets here.